Shelley Fabares, recounting how she was persuaded to sing on The Donna Reed Show. Born in Santa Monica, California on January 19, 1944, Shelley is the niece of comedy star, Nanette Fabray. She began her show business career at the age of three when she modeled children’s fashions and made her acting debut at the age of ten on The Loretta Young Show. From 1955-1958, she appeared in seven movies as well as TV shows Captain Midnight, Annie Oakley, Fury and Colgate Theater. The cast of The Donna Reed Show. 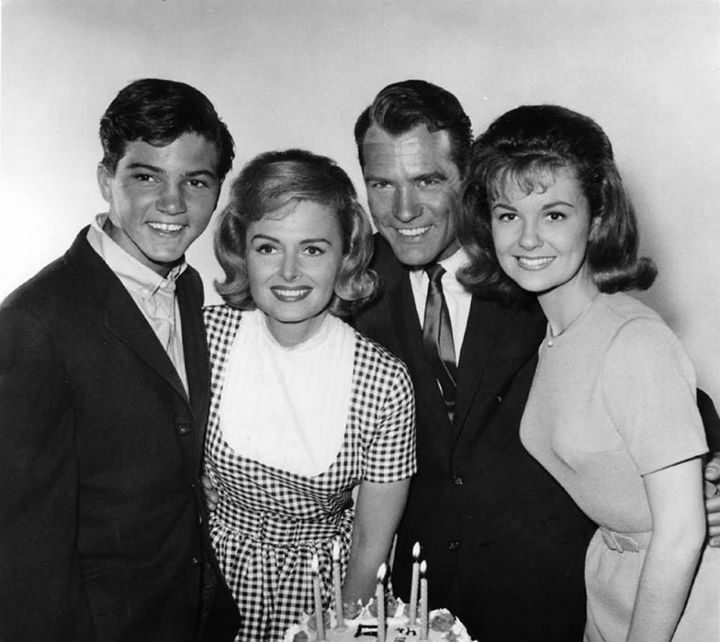 L-R: Paul Petersen, Donna Reed, Carl Betz and Shelley Fabares. Photo courtesy of the Los Angeles Post Examiner. Fabares was convinced this wasn’t a good idea. “I told him, ‘Mr. Owen, that really isn’t a very good idea. I can’t sing.” The conversation went back and forth for about three weeks before Owen finally issued his “sing or else” edict. Songwriters Lyn Duddy and Lee Pockriss wrote Johnny Angel while they were trapped in Duddy's apartment during a blackout. They each had other songwriting partners (Pockriss and Paul Vance were the creative minds behind Brian Hyland’s Itsy Bitsy Teenie Weenie Yellow Polka Dot Bikini and Perry Como’s Catch A Falling Star) but with nothing else to do, they decided to brainstorm some ideas. The song was first recorded and released by Georgia Lee in January of 1960. Laurie Loman tried her luck with the song in May of 1960. Patti Lynn released her version in March of 1962 after Fabares’ version hit the charts. None of them made a dent with the record-buying public. Photo courtesy of Da Guy at albumartexchange.com. Johnny Angel was released early in 1962 and entered the Billboard Top Pop chart on March 3rd, 1962…just two days after the song premiered on The Donna Reed Show episode, Donna’s Prima Donna. With the momentum of the TV show’s major promotional push for Johnny Angel, the song began its fifteen-week run on the Pop chart eventually landing at #1 for two consecutive weeks on April 7th. (10) (11) The song’s success had a major impact on her relationship with Tony Owen. “From the time the song appeared on the show, the only thing I heard from Tony was ‘Do you know how many records you sold last week? Over a million copies!’ Eventually, it sold over three million but that was over the years after my father bought most of the records,” Shelley mentioned with a laugh. The aforementioned album, Shelley! was released during the summer of 1962 and hit the Billboard Album Chart on July 21st. (12) Bouyed by the hit single, the LP stayed among the top-sellers for 11 weeks. From 1968, a publicity shot for the movie, A Time To Sing. Colpix, looking to cash in on another hit single, had Shelley record a sequel, Johnny Loves Me. Written by the Brill Building songwriting team of Barry Mann and Cynthia Weil and released in May, the song debuted on the Top 100 on June 9th, stayed for eleven weeks peaking at #21. (10) Tony Owen and Colpix Records released another Fabares album in the fall of 1962, The Things We Did Last Summer but by this time, the bloom was off the rose. (12) Future singles generated little interest and her singing career vaporized into the ether. Fabares left The Donna Reed Show in 1963 (she would return periodically until its end in 1966) to pursue other acting opportunities. “I loved the show but I was in such a cocoon. I was like my character, wanting to stay but also wanting to grow. Plus, I needed some time off as I was approaching 20, working since I was three.” Shelley appeared in a number of TV shows before she appeared in Girl Happy, a 1965 movie starring Elvis Presley. “It was absolutely fabulous working with Elvis. He had an amazing presence that could stop a room.” (13) She worked with Elvis in two other movies — Spinout in 1966 and Clambake in 1967. Publicity photo from the TV show Coach taken July 1, 1995. Photo courtesy of ABC/Getty Images. She married record producer Lou Adler in June of 1964, separated from him in 1966 before they divorced in 1980. She married actor Mike Farrell on December 31, 1984. 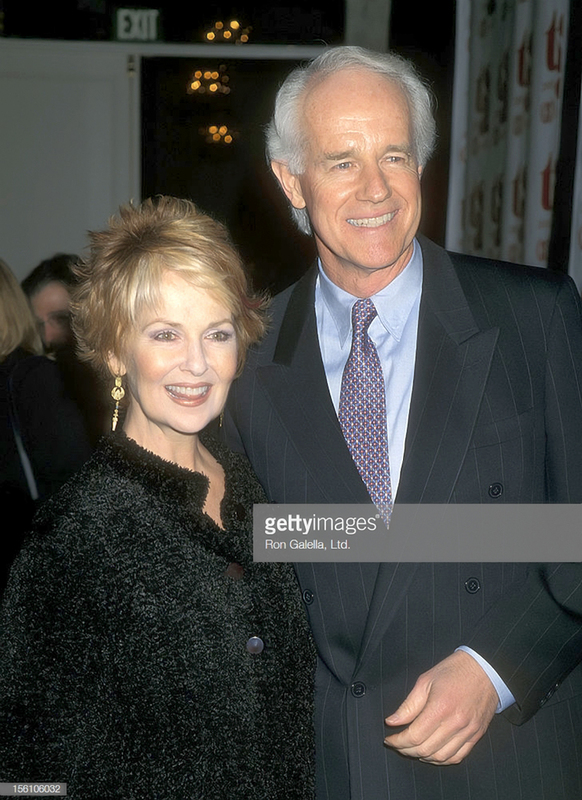 Shelley and Mike Farrell from February 10, 2000. Photo courtesy of Ron Galella/Getty Images. Shelley and Mike still live in Los Angeles and are active in charitable causes. From January of 1960, the first recording of Johnny Angel by Georgia Lee. Laurie Loman released her version of Johnny Angel in May of 1960. From The Donna Reed Show, Shelley sings Johnny Angel. The episode, Donna's Prima Donna was filmed during the 4th season and premiered on February 1, 1962. 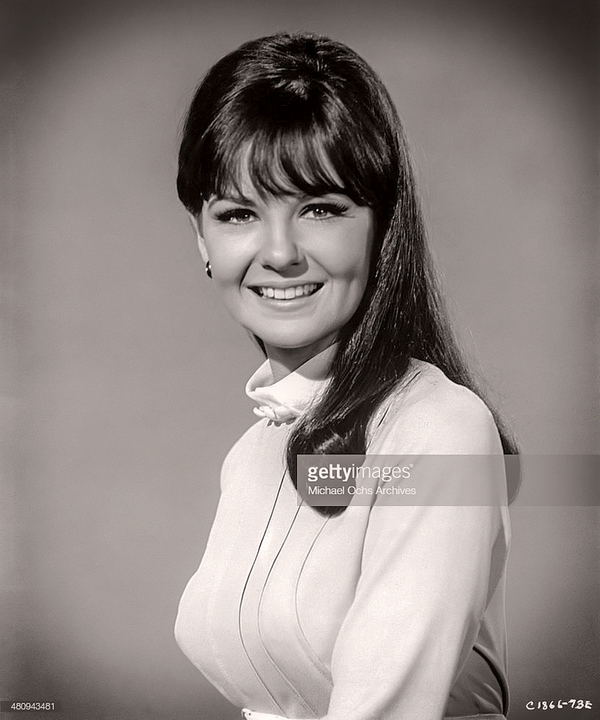 1) Shelley Fabares, frankietalk, Part 3 Actress Shelley Fabares "Johnny Angel" interview with host Frankie Verroca. Link. 2) Shelley Fabares, frankietalk, Part 2 Actress Shelley Fabares “Donna Reed” interview with Frankie Verroca. Link. 3) Susan King, Los Angeles Times, Classic Hollywood: The Donna Reed Show, December 26, 2011. Link. 4) Songfacts, Johnny Angel, Link. 5) Facebook, The Wrecking Crew, April 7, 2015. Link. 6) Fred Bronson, The Billboard Book Of Number One Hits, Johnny Angel, 1985, Page 107. 7) Lisa Torum, Penny Black Music UK, Interview with Darlene Love, October 27, 2011, Link. 8) Facebook, The Wrecking Crew, Goldstar Records, Link. 9) IMDB, The Donna Reed Show, Donna’s Prima Donna, Link. 10) Joel Whitburn, Top Pop Singles 1944-2002, Page 234. 11) Joel Whitburn, Billboard Hot 100 Charts The Sixties, April 7, 1962. 12) Joel Whitburn, Top Pop Albums 1955-2001, Page 277. 13) Shelley Fabares, frankietalk, Part 4 Actress Shelley Fabares "Elvis Presley" interview with host Frankie Verroca. Link. 14) Alan Mirabella, Orlando Sentinal, Coach Is New Life For Shelley Fabares, November 28, 1989. 15) Leslie J. Schoenfield, M.D., MedicineNet.com. 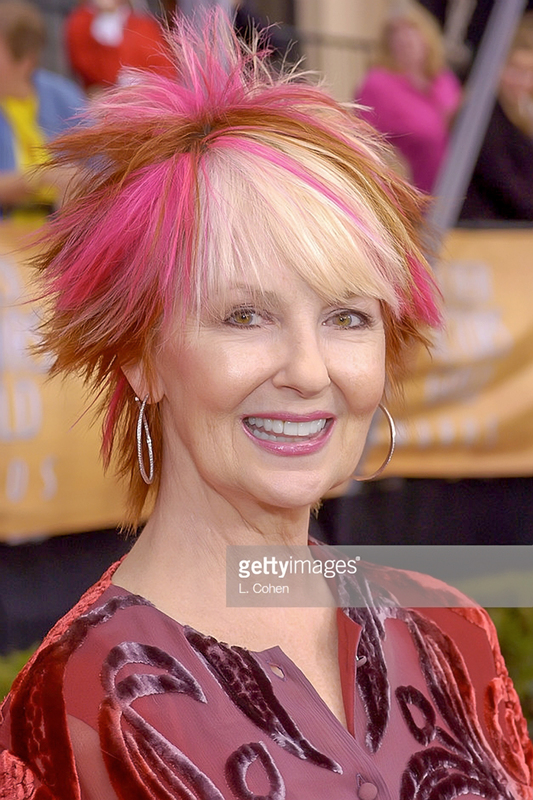 Shelley Fabares: Illness And Liver Transplant, April 22, 2003. Link. 16) Shelley Fabares, frankietalk, Part 1 Actress Shelley Fabares "Plume Afloat" interview with host Frankie Verroca. Link. 17) AFM/SAG-AFTRA Intellectual Property Rights Distribution Fund, Link. From the red carpet at the Shrine Auditorium for the 10th Annual Screen Actors Guild Awards dated February 22, 2004. Photo courtesy of L. Cohen/Getty Images.